Will you become the new Senior Manager FT that supports our clients during their Finance Transformation? 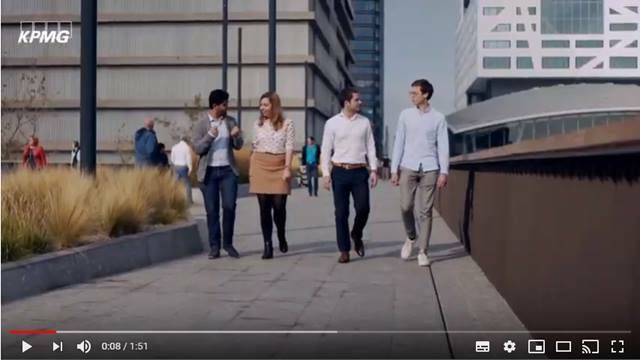 At KPMG, you work for, and with, the most inspiring clients in the Netherlands and abroad. You'll get the chance to get the most out of yourself by working with colleagues who share your passion and drive. At Finance Transformation, we support organizations with their efforts to maximize efficiencies and drive business value. We accomplish this by serving as trusted advisors to CFOs and other finance leaders. 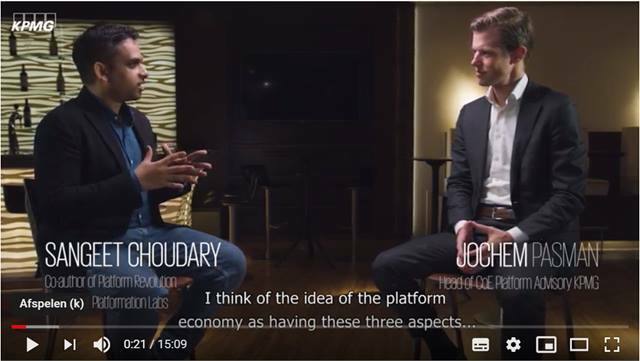 The areas in which you support them to transform their Finance department differs from formulating a future "digital" vision and translating this into a new Target Operating Model, analyzing the current maturity of a financial function, to leveraging the core drivers of process optimization in financial processes (e.g. O2C, P2P, R2R), increased use of technology and automation, and much more. That makes this job very diverse and interesting! The duration of these assignments varies from a few weeks to a year for larger transformation projects. ed value is delivered to our clients. 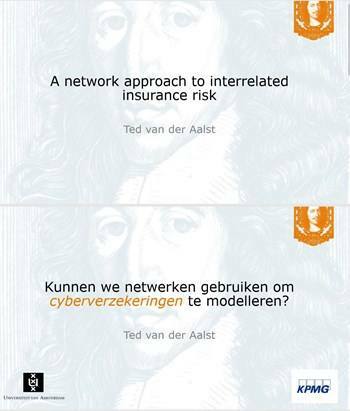 Our clients are located both in the Netherlands and abroad in a wide range of industries, including Corporate Clients, Banks and Insurers, Healthcare and Public. Click here for more information about the Finance Transformation unit. Do you recognize this passion and drive for improving the Finance department of organizations? Then we have an exciting opportunity for you and would like to get to know you. You have completed a (post) academic study in (business) economics, business administration, econometrics or MBA. 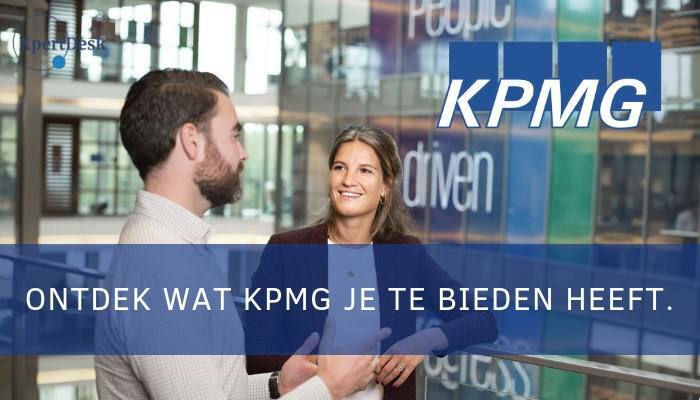 Please send your application for Senior Manager Integrated Finance Transformation at KPMG in Amstelveen including your CV via our website.